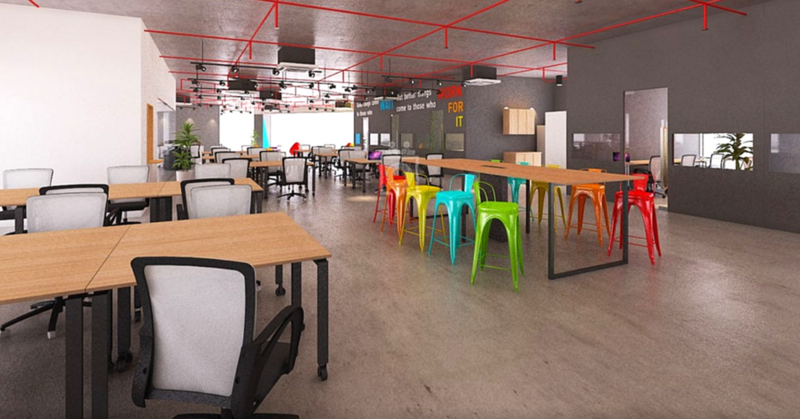 After producing a similar list for Klang Valley last year, it’s about time that we draw a spotlight to the co-working spaces of Johor, in an area that’s starting to be filled with businesses ready to make their stake in Malaysia, and a community of its own. What we’ve noticed is that the co-working space scene in Johor was bitten by the co-working bug at least since 1998 (Men Inn Work). 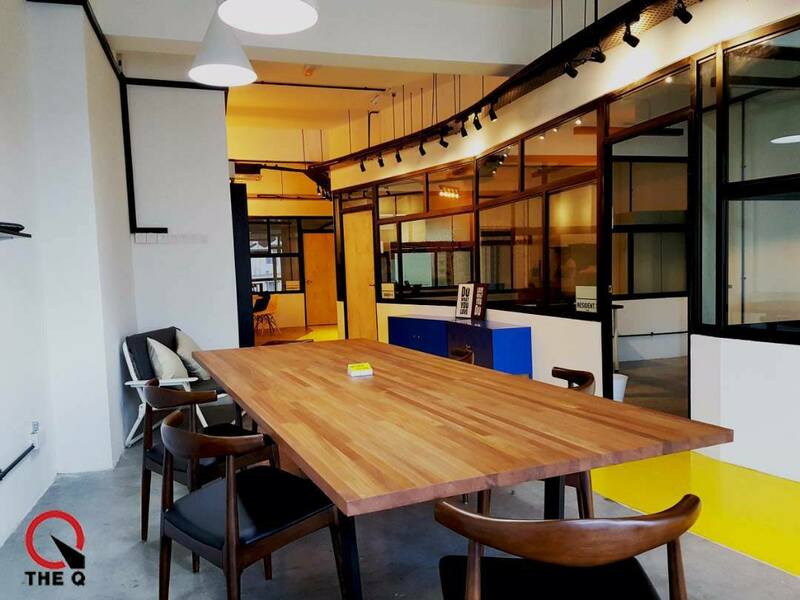 Just going through the Johor Bharu co-working spaces can be a mind-boggling experience, so here is a simplified list for Malaysians who would like to compare the prices of co-working spaces available there, to figure out what they can afford, and a glimpse of what the spaces are like. Hot desks are probably the most ideal for the digital nomads or budding startup entrepreneur, or even just a student looking for an area to focus on their work. Many places offer daily or even weekly rates, allowing users to jump around until they find their ideal spot. A dedicated desk allows you more flexibility than an office while still being able to have a desk set up just for you. 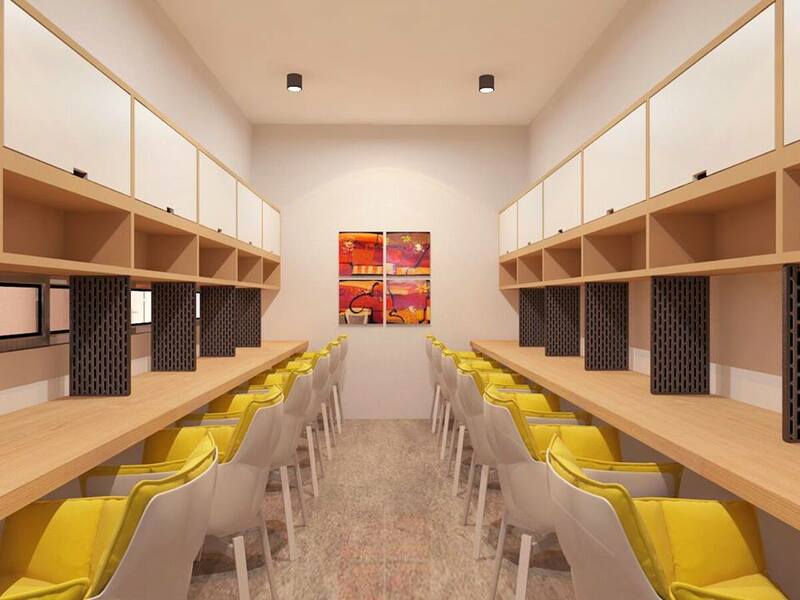 In some co-working spaces, the fixed desks are even cordoned off into a more private space compared to the hotdesk area. If you’re looking for something more long-term, a dedicated desk is something to consider during your co-working space travels. 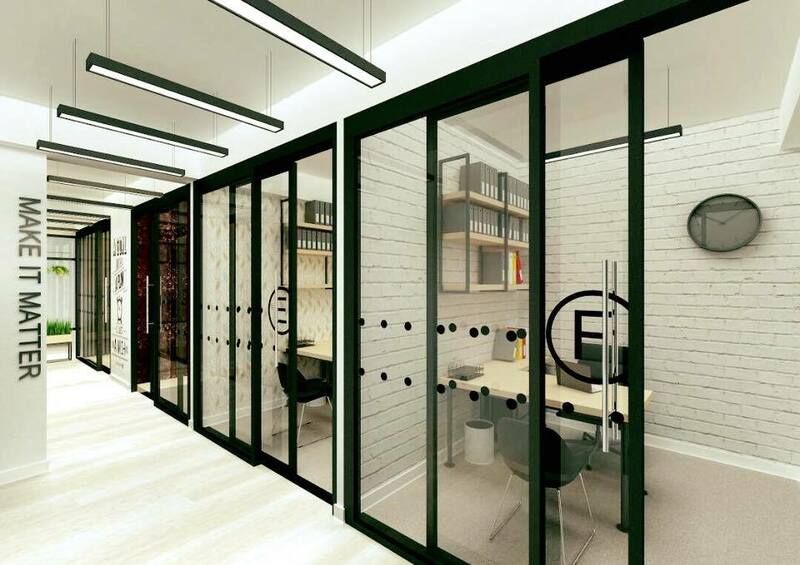 The private offices is suitable for teams that may seek a bit of privacy, or even individuals that would like to have space for their own to run their business. It could be good for teamwork and morale to have a dedicated space to call home in, or even if your startup or team has grown bigger. The state government seems quite intent on developing Johor into another tech hub in Malaysia, and it makes sense as Johor is currently going through a rapid stage of growth, and not to mention the existence of Iskandar, and the accompanying Iskandar Space. 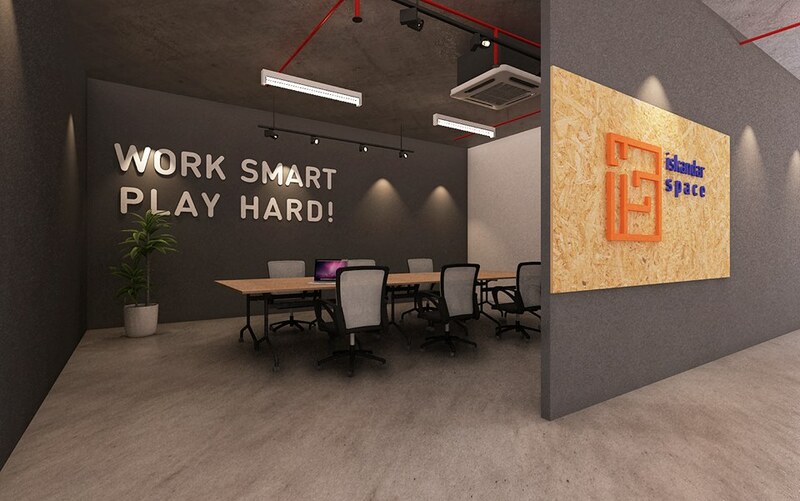 If the environment in Johor continues to be conducive to business growth, then we might just see a co-working space boom there like we’ve seen in KL too.